PROCAFFEINATING: (n) the tendency to not start anything until you’ve had a cup of coffee. Penny Lane – a corner of Liverpool that needs no introduction that is famous all over the world. Long after the Famous Four, there are few great independents keeping the area a destination for both tourists and locals. From an award-winning breakfast at The Tavern to start the day and a bottle of wine at Penny Lane Wine Bar to end it – it’s not a bad life at all. In this chaotic little thing we call life we’re often searching for things to either slow us down or speed us up. It is rare you stumble upon a place that does both. Welcome to Bean There Coffee Shop. 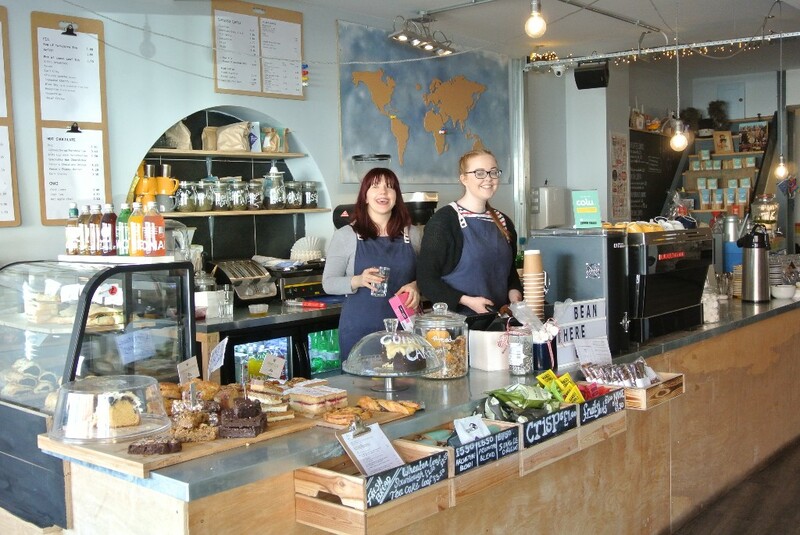 The speciality coffee scene has grown rapidly over years in the city centre but Candice and Andrew felt like Penny Lane could benefit from an independent coffee shop. The suburbs are usually littered with your usual chain offerings so Bean There is a refreshing little change. Candice and Andrew moved to Liverpool for University just over 15 years ago. At the time, they didn’t know each other and didn’t know that they’d eventually fall in love – with each other and Liverpool. Like so many other people, the city grabbed hold of them and wouldn’t let them leave and they went on to pursue honest careers in teaching and mechanical engineering. 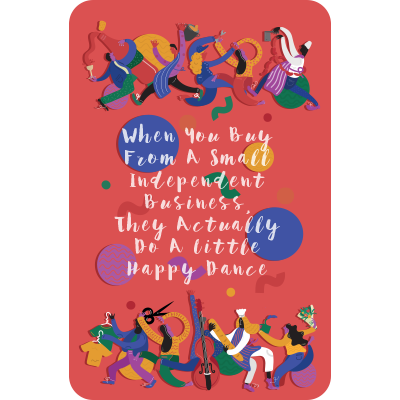 When people have a mid-life crisis you expect them to trade in their car for a newer one or their partner for a younger one – Candice and Andrew’s joint mid-life crisis resulted in them pursuing their dream of setting up a coffee shop. After almost two years of searching, they finally found the perfect space and took the plunge and their doors have been open for almost a year now. The coffee shop itself looks like an IKEA showroom. The Scandi influence in Liverpool’s indie scene shows no sign of stopping as Norwegian woods and hot lush greens combine with hobo-chic couches that swallow you right up. The counter proudly boasts fresh sausage rolls (try the lamb one) and all other sorts of sweet treats that go perfect with their coffee. Speaking of their coffee – they use Atkinson’s Coffee, a Lancaster based speciality roaster that tastes wonderful. Bean There also do single origin pour overs – a brewed to order and stand-alone coffee that doesn’t need milk or sugar. Coffee shops are usually the epicentre to any community – a place where weary students come to discuss the night before over a cappuccino, where old friends natter over flat whites and where hands are shook and business deals are made. Throughout an entire day, they see it all and are up first thing the next morning to do it all over again. I guess you could say it’s all a part of the daily grind.